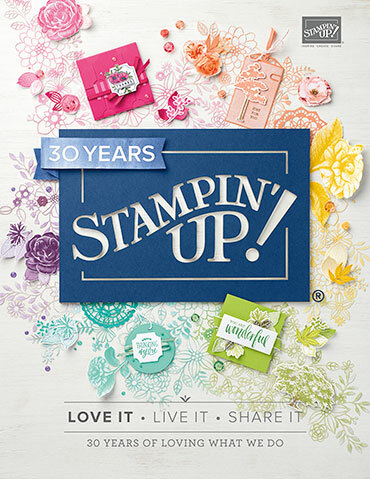 Have you ever opened a new Stampin' Up! product and loved it so much that you did not want to cut it or use it? 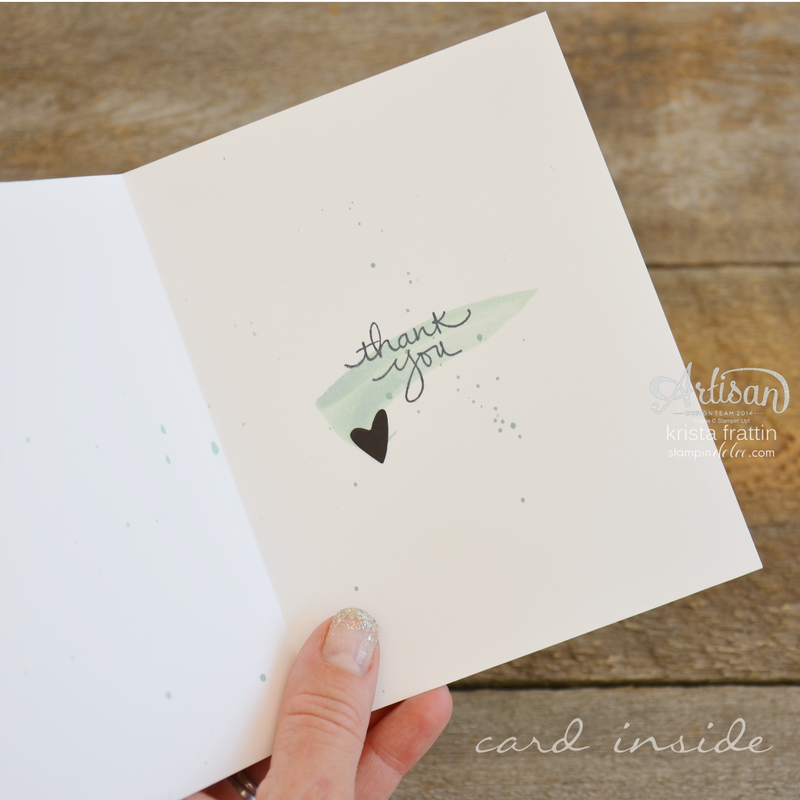 I know I sure have and this weeks Project Life card kit Moments Like These is one of those kind of products! The kit left me inspired ... so much so that I created six projects for you today! Buckle up, you are going to love this! Want to see ALL of the Moments Like These cards & accessories?? Watch this video! 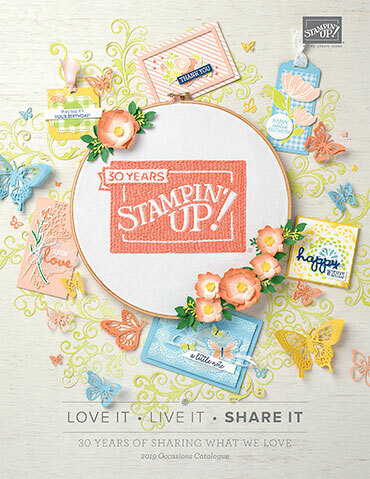 Last week the Artisan Design Team talked about some Bundle & Save 15% products in the annual Stampin' Up! catalogue. 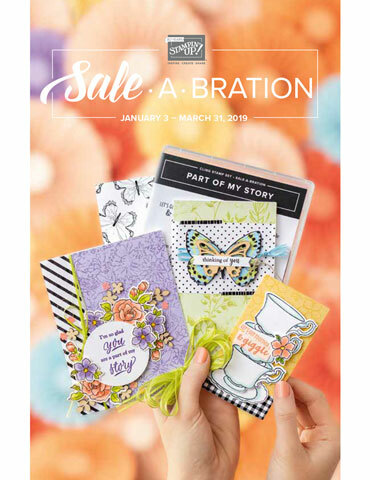 Did you know that Project Life Card Collections & Accessory Packs are a part of this promotion! 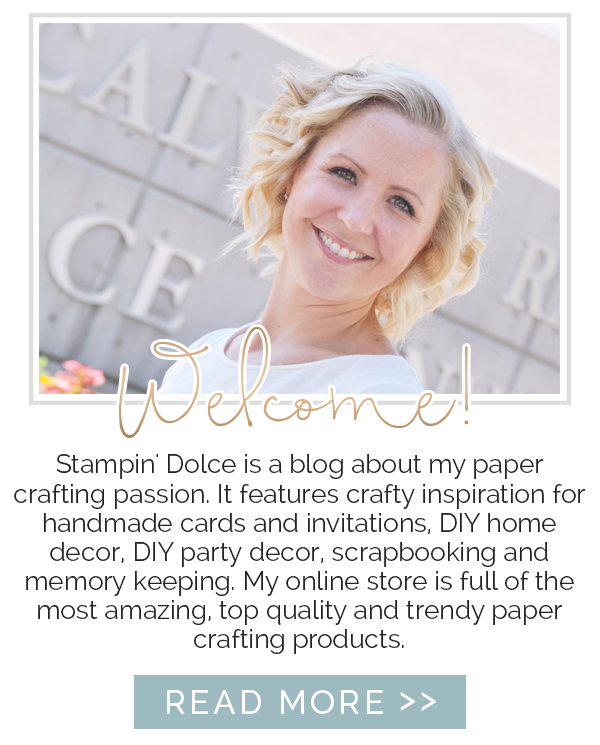 I was over the moon when I learned that his collection coordinates perfectly with some other amazing Stampin' Up! products. I think that is why I was so inspired to keep creating. It was just so easy! 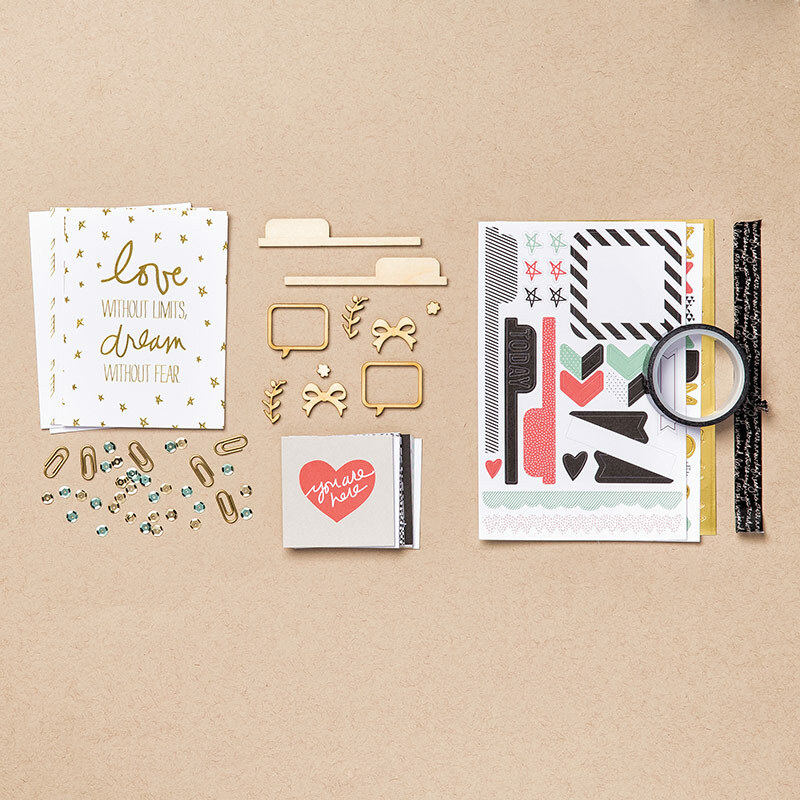 These Project Life products pair perfectly with the Everyday Chic Designer Series Paper and the Everyday Chic Designer Washi Tape. Now on with the show ... here are the projects I have created for you all today! 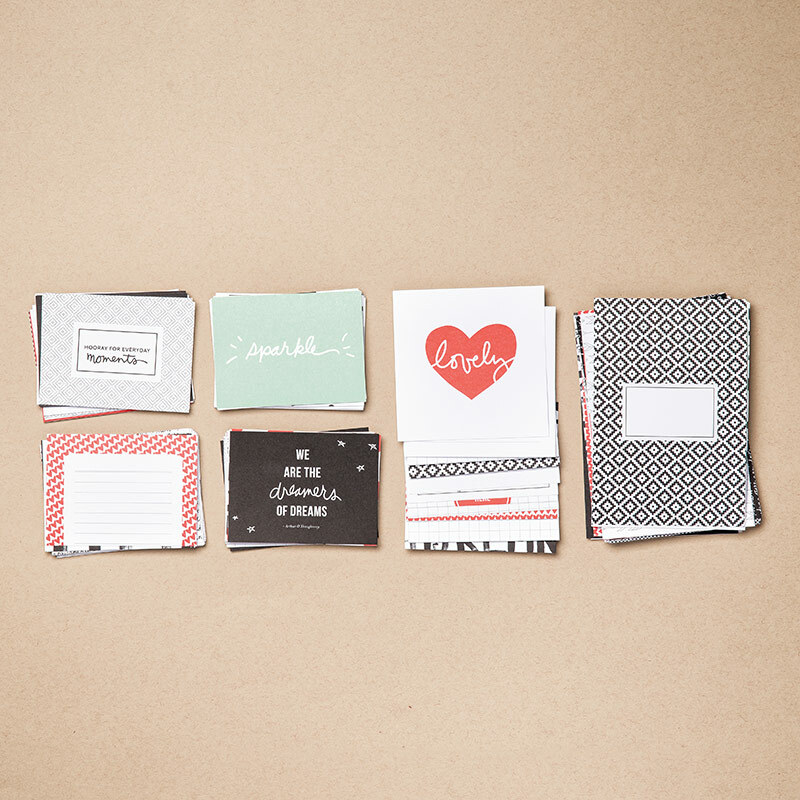 Project Life Cards are intended for divided page protectors. You can watch a video here to see them in action. 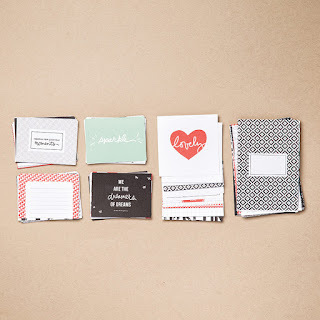 The idea is simple ... a card collection, pictures and page protectors. You can effortlessly preserve your memories! I wanted to use the Project Life products on a scrapbook page. Card Collections make scrapbooking layouts come together quickly ... no cutting required! The banner from the Endless Thanks Stamp Set was a great pairing with the "Everyday Moments" from the Moments Like These Stamp Set. *Fill your Aqua Painter with water. 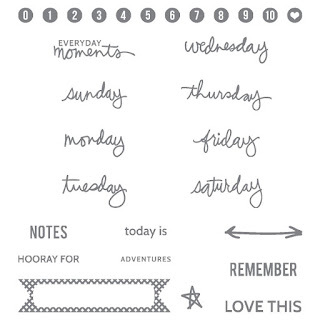 *Add a drop of Mint Macron to a Clear Stampin' Block. *Drip water onto the block and mix with the ink. *Now add a watercolor swoosh ... just be warned ... swoosh once only. *To splash or splatter the paper, ink the Aqua Painter as noted previously. *This time tap the Aqua Painter over the paper. I wanted to do a similar layout in my Stamp Clubs this month. I changed up the layout a wee bit and decided not to use the Project Life Cards. 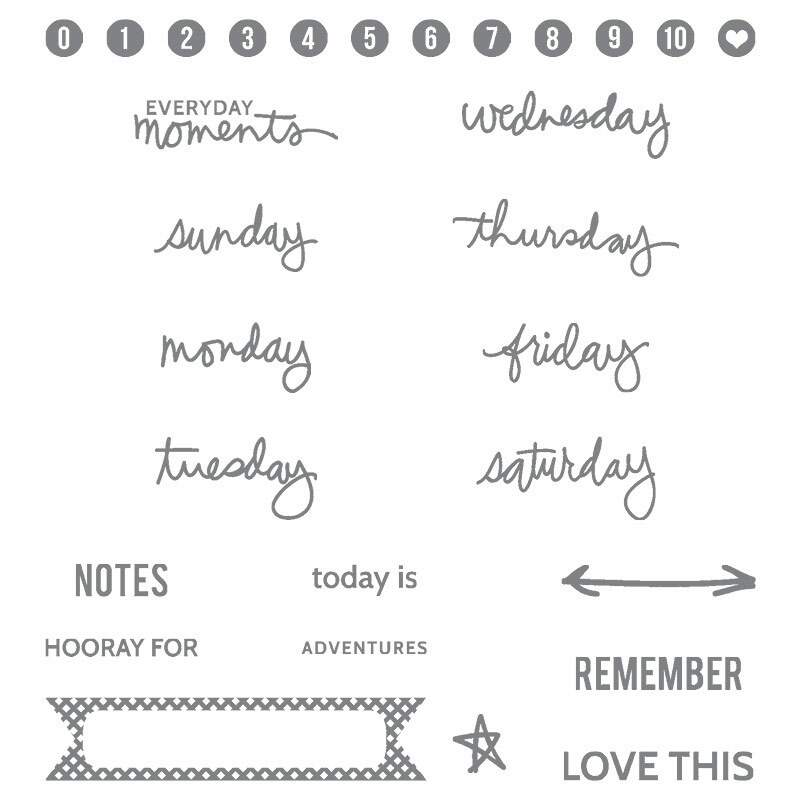 I have 4 full stamp clubs and it was easier for me to provide the Everyday Chic Designer Series Paper for the layouts. Here is how they turned out. The file tab in the picture above was created using the Handpicked Framelits. I love finding a new way to use a Big Shot die! Below I used the same framelits for the "Remember" arrow. 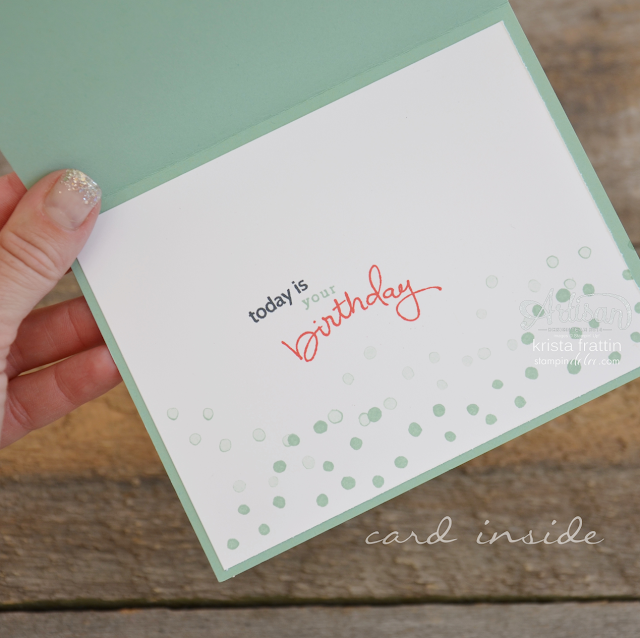 Project Life is not just for Memory Keeping or Scrapbooking ... these kits make simple, EASY cards too! I have two more projects left. These are for my card stamp clubs in August. 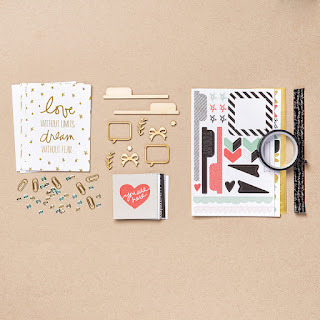 They are inspired by the Moments Like These Project Life products and my scrapbook layouts above. A common comment that I here from my customers is that they sit forever staring at their supplies before they actually get there hands dirty stamping. They say sometimes the ideas are the hardest part. Does this happen to you? Do not be afraid to copy or CASE (create and share everything) from your OWN work! One 12x12 scrapbook page inspired me to create 5 more projects! I ran with the design and colors and I just love each project! I just know you are going to want to CASE what Mercedes Weber has in store for you this week. Click over to Mercedes and see what she has created for the hop! 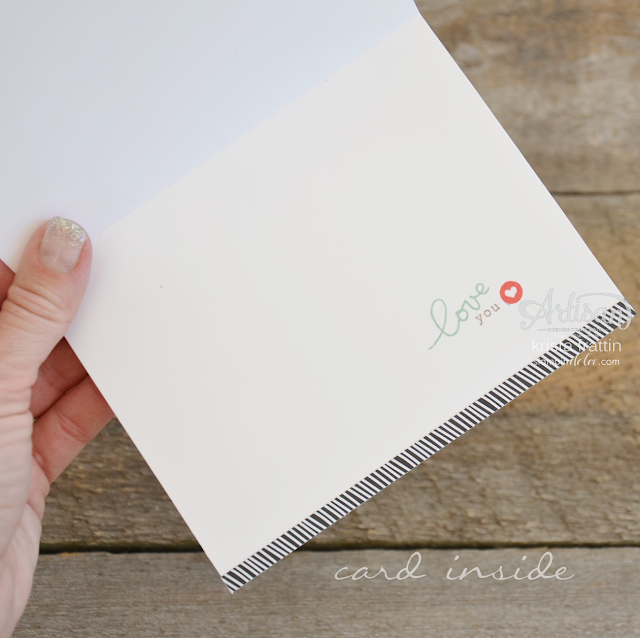 I sure hope that I have inspired you to create with Project Life! Thank-you for reading! Have a creative day!